The world is changing, and IT can no longer stay static. With cloud environments, shifting business needs, and rapidly evolving technology, IT infrastructures need to be flexible and adaptable to even begin to keep up. Unfortunately, this brings up a slew of questions: What costs are involved? How is this realistic with legacy hardware? 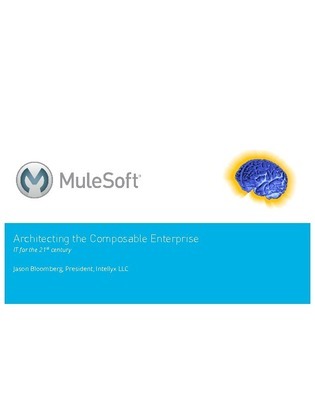 This whitepaper dives into the world of composable IT, or the concept of modular, restructurable infrastructure. Access now to see how companies that leverage this mentality are keeping ahead of trends while remaining profitable and what challenges they are facing.